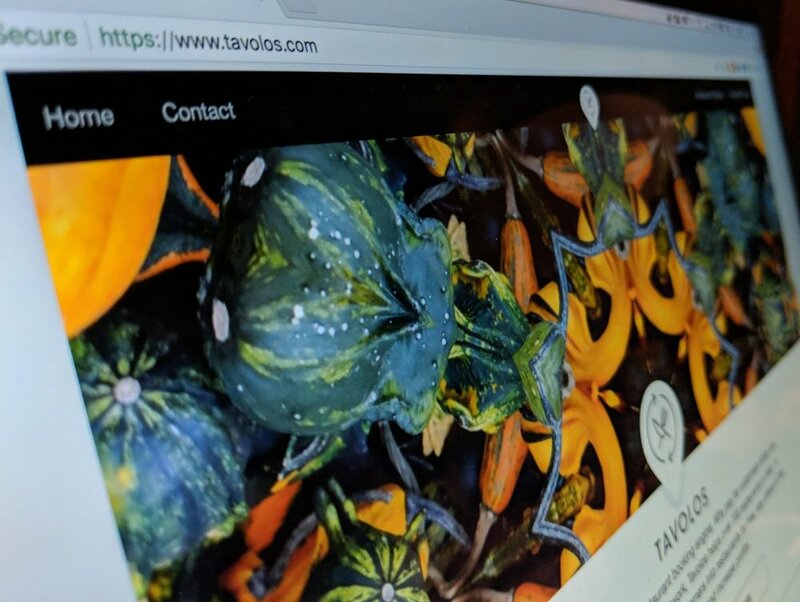 Tavolos is a free restaurant reservation platform currently serving Bangkok and Ho Chi Minh. It is the only free reservation platform, with no subscription fees, no cover charges, and no booking charges in Asia. Margins on restaurants are tight and most reservation platforms charge too much. Tavolos was set up to try and counteract this. Providing free & useful tools for restaurants, Tavolos is able to provide instant value, before charging for premium services in the future. Tavolos has plans to expand both it's services offered, and regions covered into Singapore and Malaysia by Q4 2018.